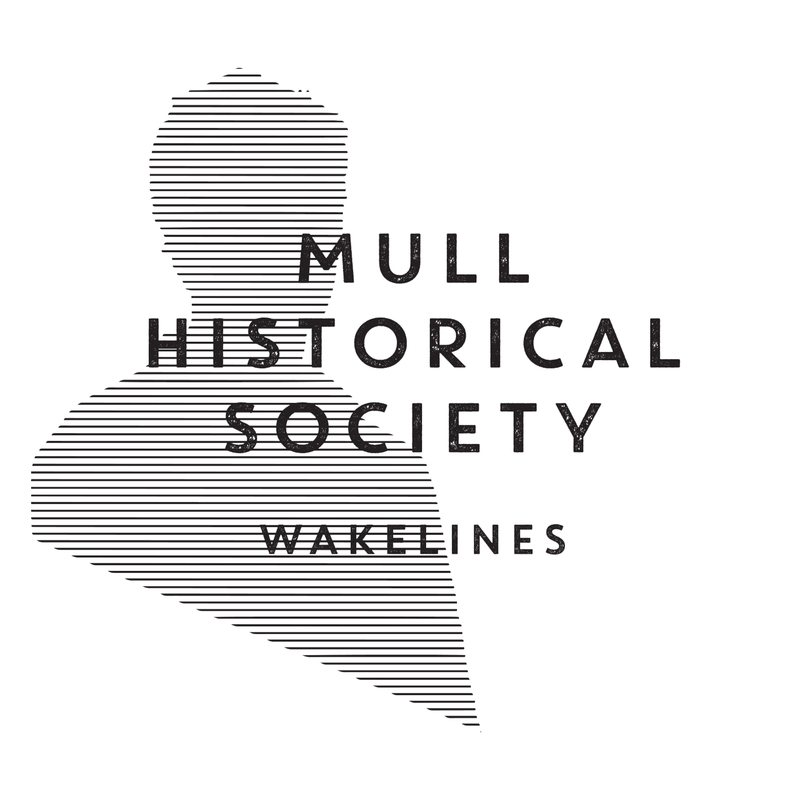 PRE-ORDER new MULL HISTORICAL SOCIETY ALBUM ‘WAKELINES’ NOW! 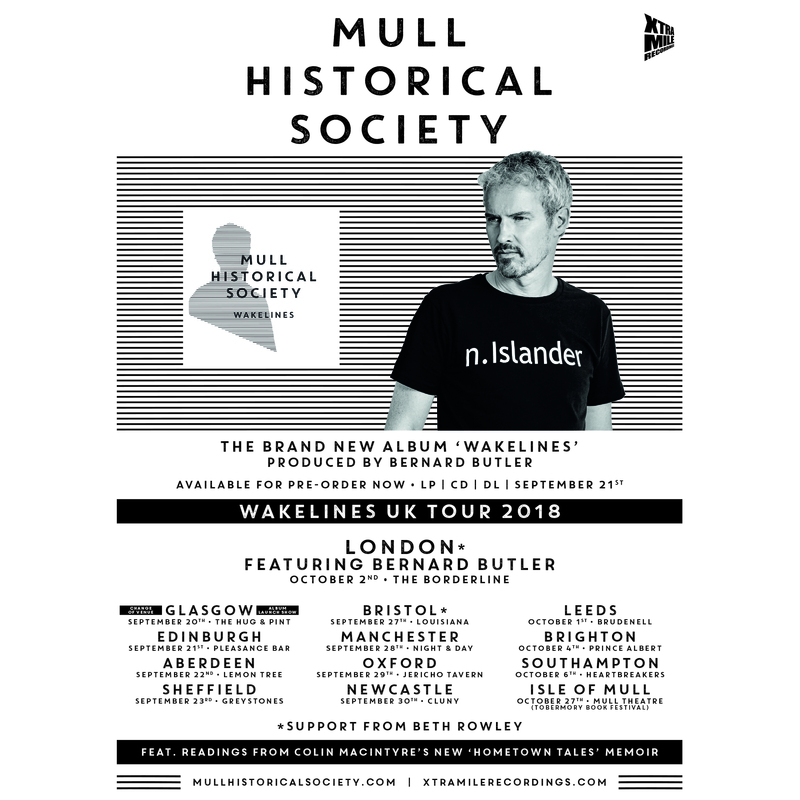 Hear first single! 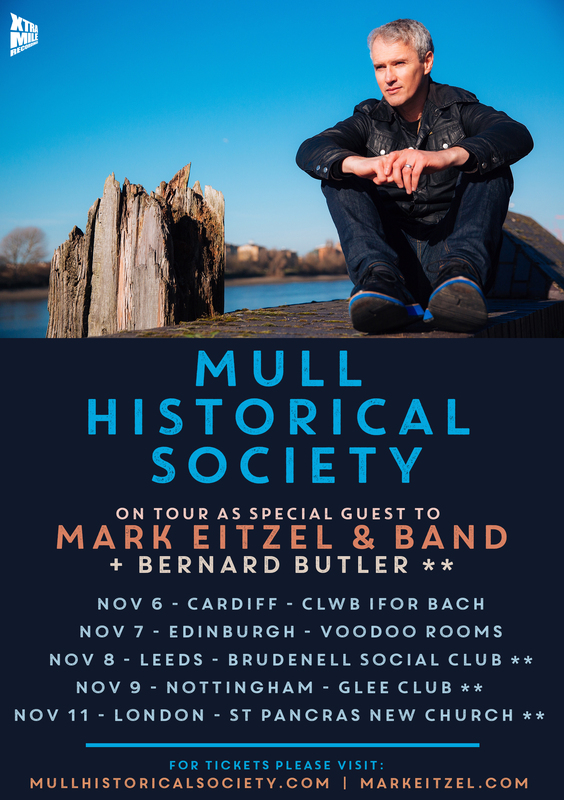 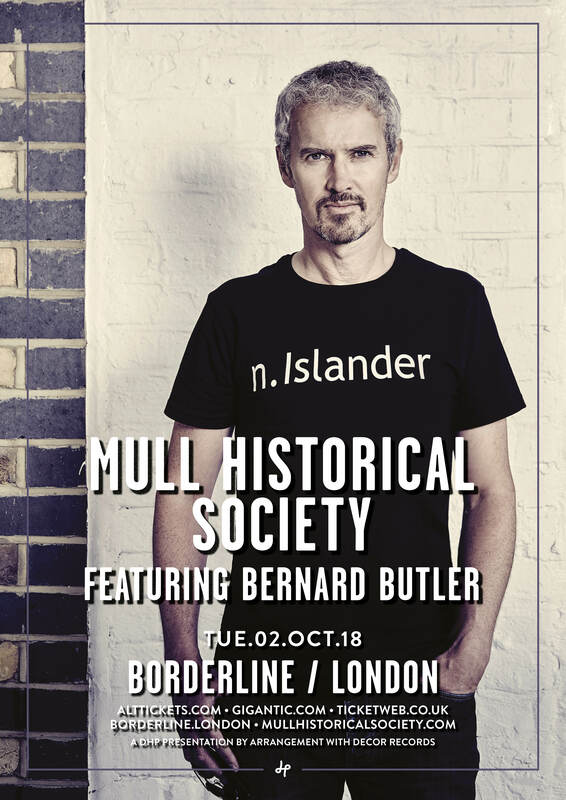 Mull Historical Society – UK Autumn ‘Wakelines’ Tour ANNOUNCED! 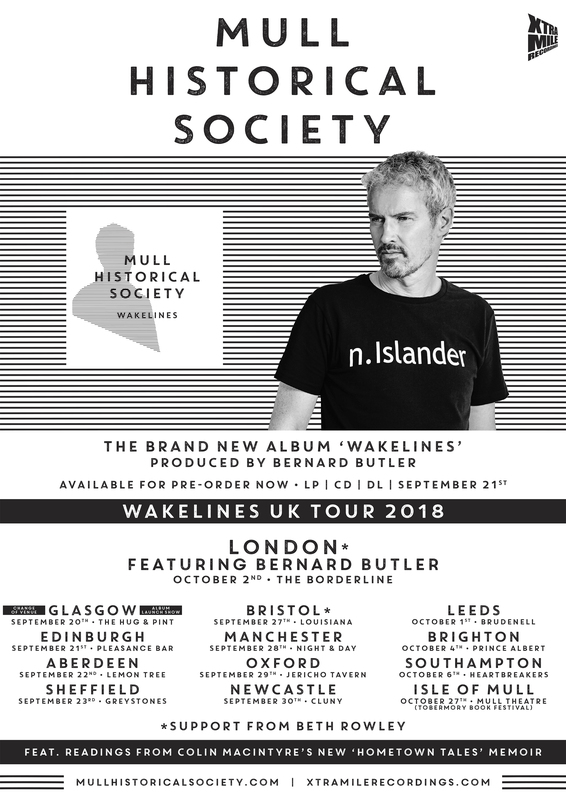 – New album coming Sept!